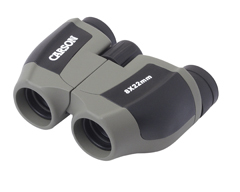 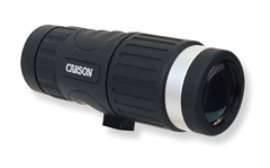 This Binocular from Carson Optical is an 8x22mm Compact Binocular that provides superior optical quality while maintaining a compact, portable size. 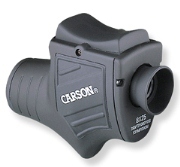 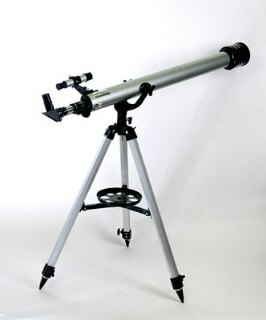 It has a center focus knob with an independent right diopter adjustment for maximum focusing flexibility. 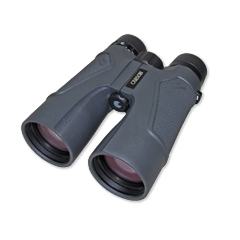 The Scout™ Compact Binocular is the perfect companion for sporting events, concerts and all outdoor activities.